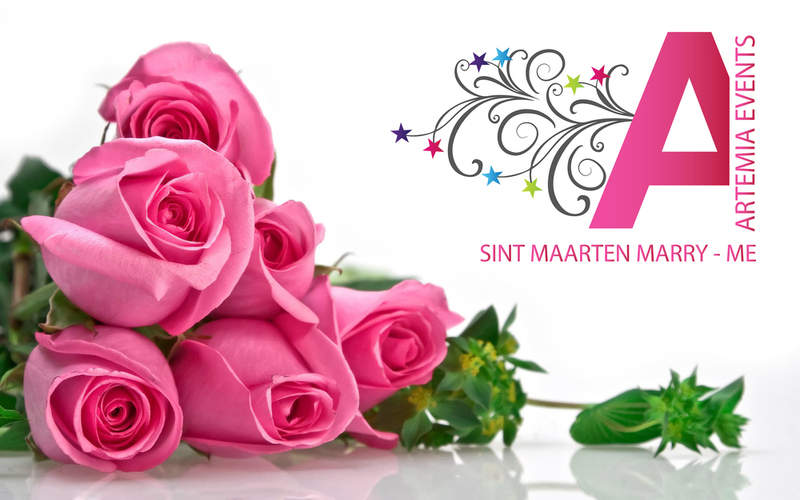 Sint Maarten Marry-Me would love to help you to plan your wedding & honeymoon, just email us via the contact form below. We will get back to you within short. We are the experts in wedding planning here on St. Maarten/ St. Martin. We are hopeful that you will allow our 13 years of wedding planning experience to assist you in making all your dreams come true.